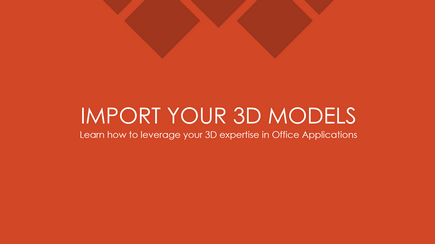 Expand the creativity and visual excitement of your documents, presentations and reports with 3D objects in Word, Excel, and PowerPoint. 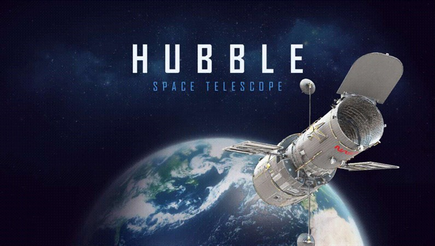 Office applications work seamlessly with 3D models by allowing you to easily insert a 3D object, change its perspective, and create cinematic animations between slides. 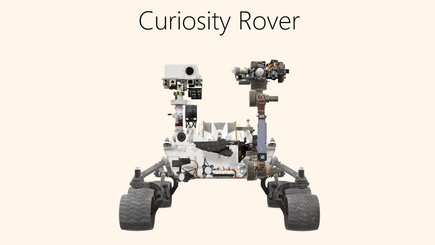 Tell the whole story visually from every angle in PowerPoint with 3D models. 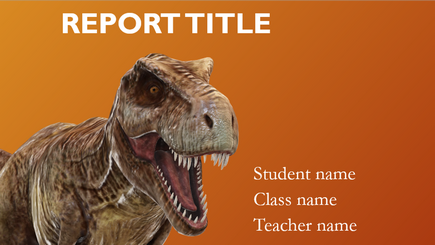 Create an exciting school report in 3D with this dinosaur-themed PowerPoint template. 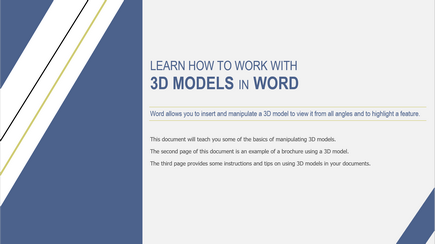 Take your report to three dimensions with the help of this Word template that supports 3D models. 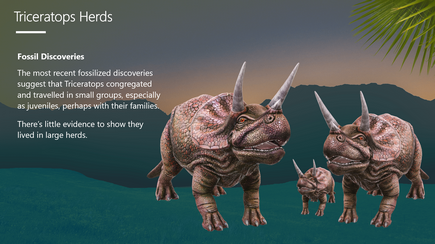 Explore your subject in visual detail using different views with Word 3D models. 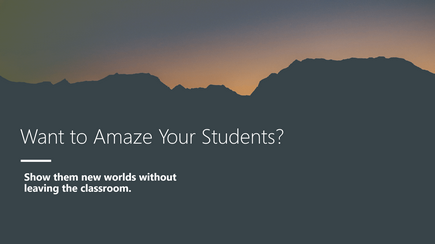 Build 3D models for the classroom using this step-by-step template as a guide. 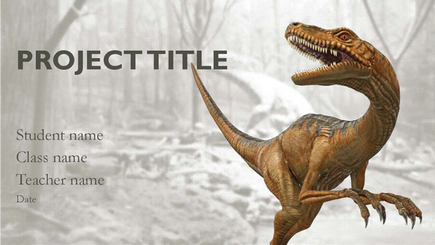 This template teaches you how to build a 3D presentation and rotate and tilt the models. 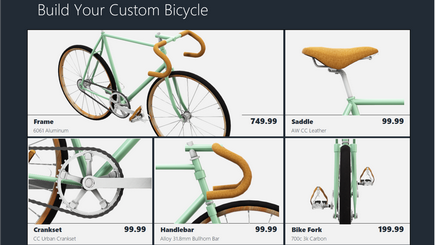 Bring your Excel product catalog to life with multiple views using 3D Models. 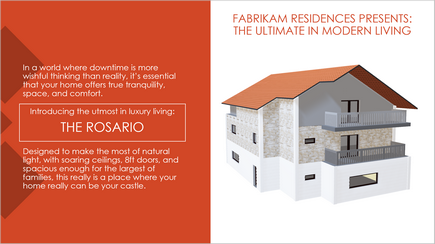 Use this professionally-designed PowerPoint template to render a custom 3D house model in a dynamic way. 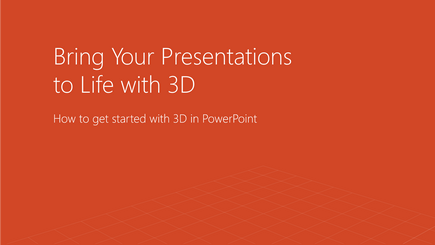 This template provides detailed instructions, diagrams, and examples to help you import professional 3D models into your PowerPoint presentations.